Is it me? How do attitudes within the social care system impact on the independent living choices of disabled people? This project will examine the ways in which attitudes in the adult social care system impact on disabled people’s independent living choices. 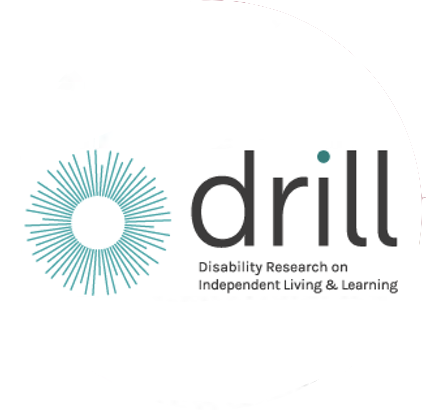 The research will ask how attitudes towards disabled people impact independent living choices and where people think the solutions lie. It will explore where decision-making power needs to shift and how this change can come about. We want to hear from disabled people who use adult social care services, but also from disabled people who are not accessing these services. We want to know about the attitudes they have experienced in relation to social care and independent living. The project will generate research evidence about the impact of attitudes within social care, based on disabled people’s lived experience of this system. It will name problems and investigate solutions proposed by disabled people themselves. The research report will therefore present good solutions derived from the experiences of disabled people.